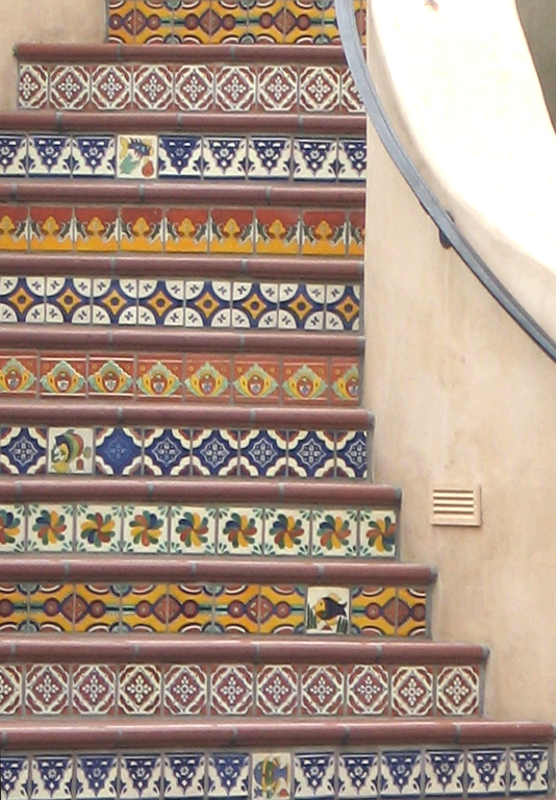 One of my vivid mental images of Santa Barbara from when I lived here is of the tiles. The place is covered in Moorish-style tiles. 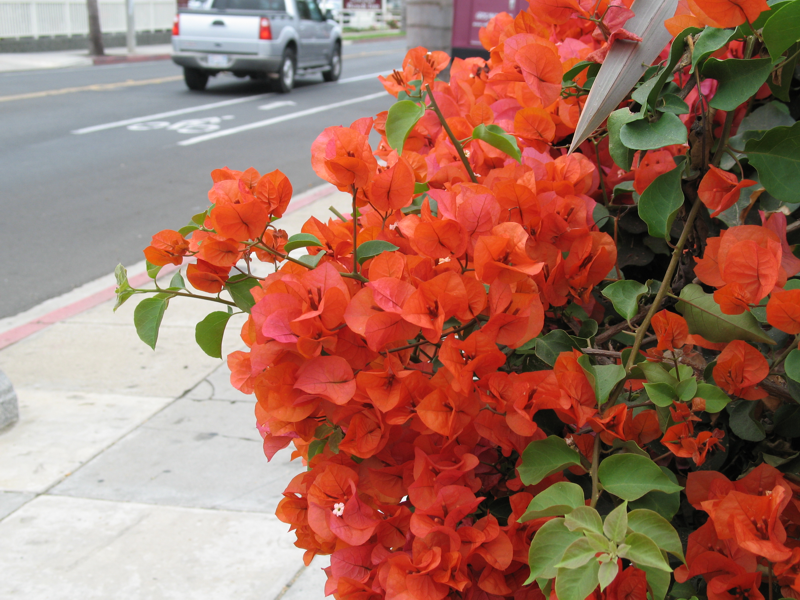 And bougainvillea. 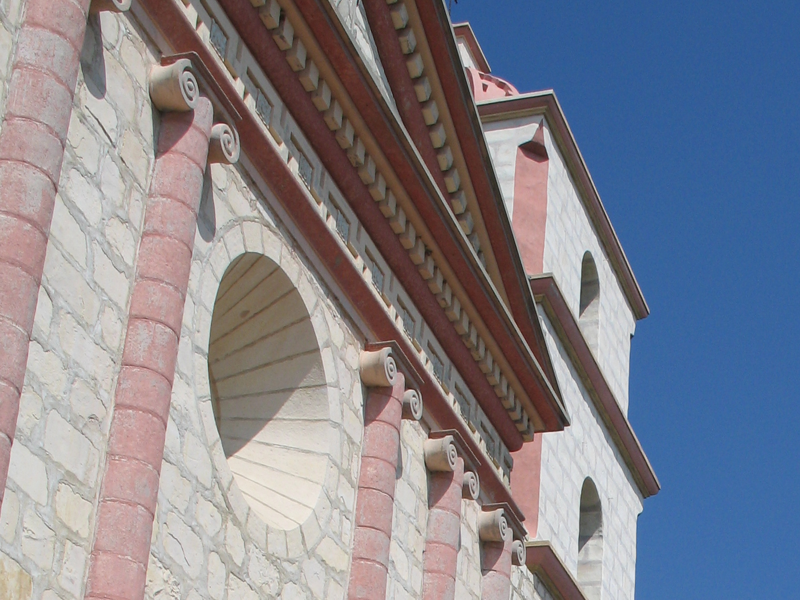 Santa Barbara has the Queen of the Missions. 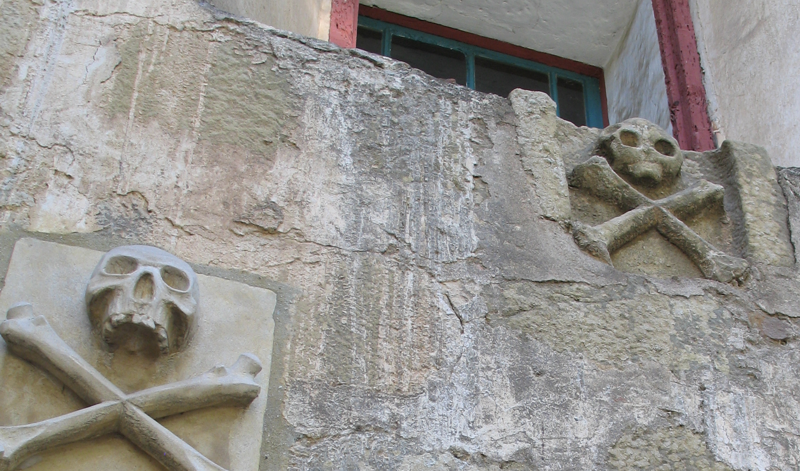 Bigger than other Spanish missions along the Camino Real, it's also in better condition. The fact that it's situated on some of the best real estate in the world probably doesn't hurt either. I never visited the mission when I lived here. My brother, who's lived here for thirty years, confessed (ha-ha-ha) to having never been inside it either. Tourist attractions, huh? You gotta be a tourist to see them. There's an odd feeling to the place, peaceful with an underlayer of violence. Your pictures are beautiful. I really appreciate them, having never been to california. I'm glad you like them! In many ways, Santa Barbara is the quintessential California--the California of the mind, if you will. It's a lovely town. I enjoyed going back.